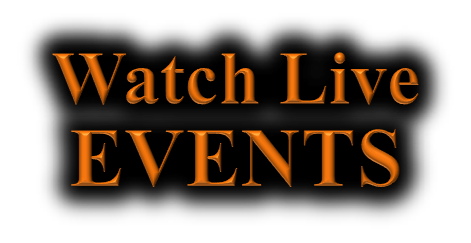 It's always best to attend a live event in person but if you cannot do that, we will stream them to you live. Live Events will provide the Atmosphere that will enhance the Attitude that will lead to the action. And it's only the action that produces the results. Recorded Better Life CO-OP "LIVE EVENTS"
Just in case you cannot make the live stream of the Live Event, we will post our previous Live Events for you to view at your convenience.